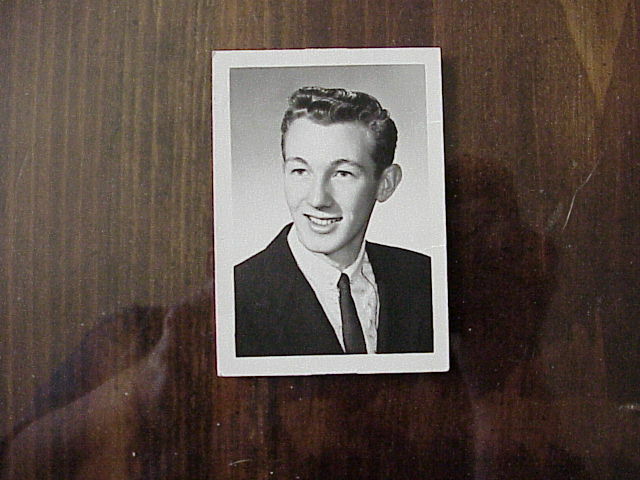 Don Cawthra--Graduated 1961--Married Pat 8/29/64--Children: Mark (31) Geri (30) Grandson Alan (7 yrs. old). Parma policeman for 24 years, retired in 1990 due to injuries received in a gun fight--enjoys doing investment research on the computer, playing bingo, going on cruises (saved the life of another passenger on one of the cruises) and getting together with other retired policemen to talk about the good old days. Mark and Geri are adopted. We got Mark on Christmas Eve when he was 11 days old, and they gave us only one days notice, What A Christmas That Was!!! Geri was 10 months old. We didn't even ask for a second child, but the family that had her could not keep her for some reason, and all of our paper work was there from Mark...so they gave us a call. And now they are too old to send back! 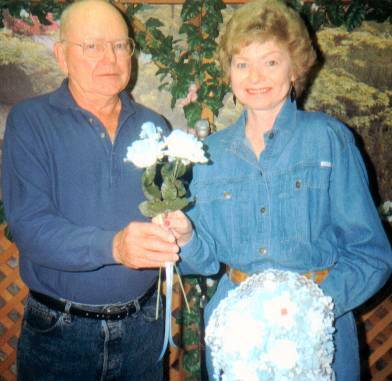 Lois Gollwitzer Dixon--DOB 11/15/42--Married Don Dixon (WTH'59) 9/30/61--Children: Patty (40) Donnie (37) Joanne (32) Janice (30)--Grandchildren: Mike(20) Matt (17) Stephanie (11) Zachary (1 year). Living in Livonia MI for past 29 years. Does bookkeeping for Don's business, Dixon Machine Service. Likes country decorating and going to Air Supply concerts. Lois's Grandchildren: Michael (2000) Matthew (Sept. 2001) Stephanie (Sept. 2000) Zachary(3 1/2 months old) Lois's children 1993: JoAnne, Donnie, Janice, Patty. 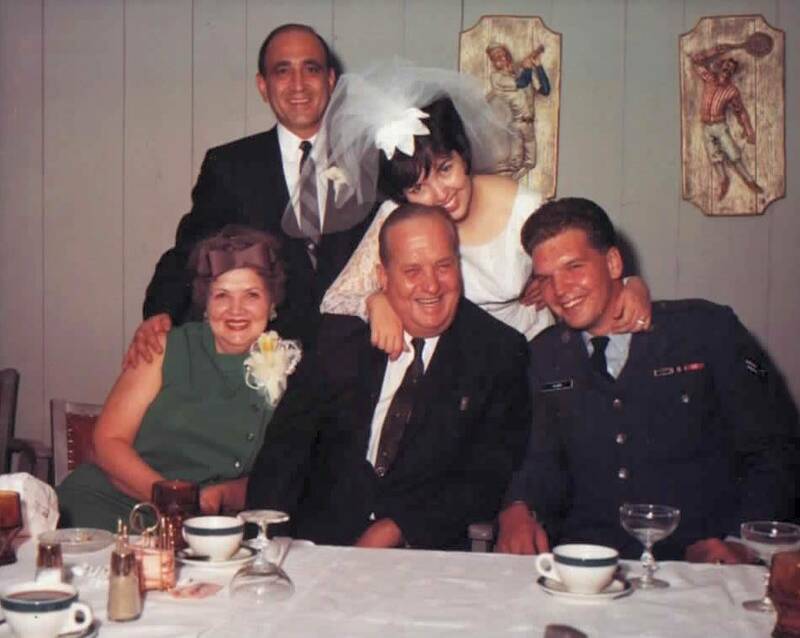 Linda Greulich Eagleeye--Married to Russ Eagleeye 10/19/63. Children--Joe(35) Laura(33) Michelle(31). One grandson--1 year old. 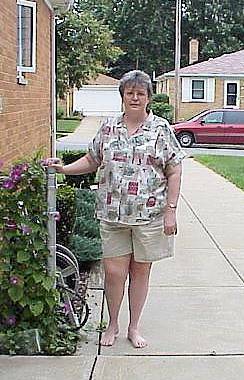 Linda works in the employee plan services for a stock company. Karen Marshall Kempke and Thomas Kempke--Tom and I were married in 1965 and have two sons, Christopher and Sean. 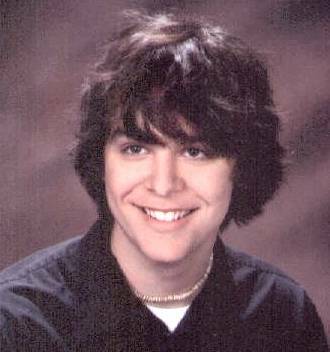 Chris lives in a Minneapolis suburb and works in the computer field. Sean is a medical student in Duluth. 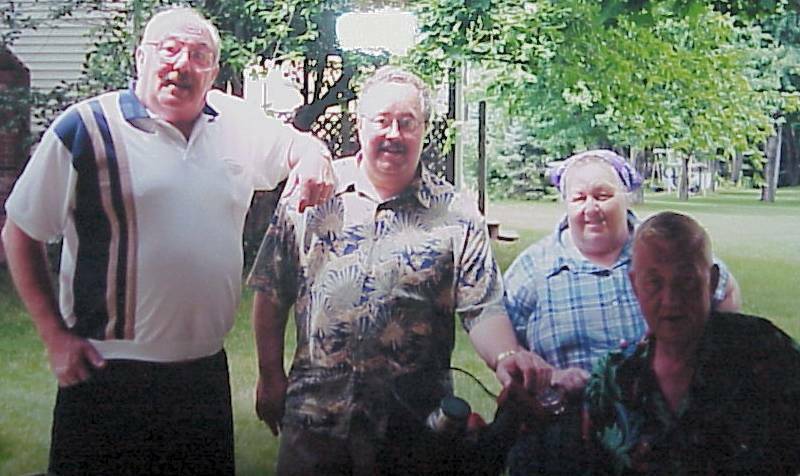 We moved to Minnesota in 1970 and live in Northfield. 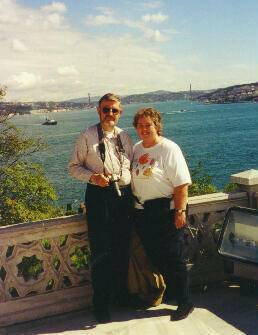 I retired from clinical social work in 1999 and Tom retired Jan., 2001 from the Federal Aviation Adm. He's started a new career as an EMT in the Emergency room at the Northfield Hospital. 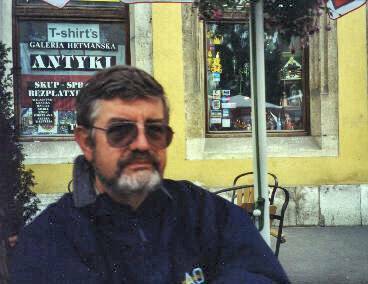 Pictures from left to right of Karen and Tom Kempke--Karen(taken in Skagway, Alaska) Tom(taken in Krakow, Poland in July, 2001) Tom and Karen--(taken in Istanbul in Dec., 2000) Their puppies--Molly and Maggie(both 12 years old and sisters). 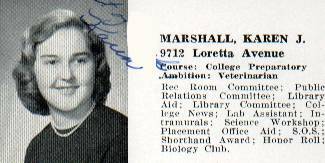 Marge Kennish Krach--West Tech class of 1935. Married Mike Krach--West Tech class of 1934. Daughters Kay and Karen Krach are also West Tech grads. 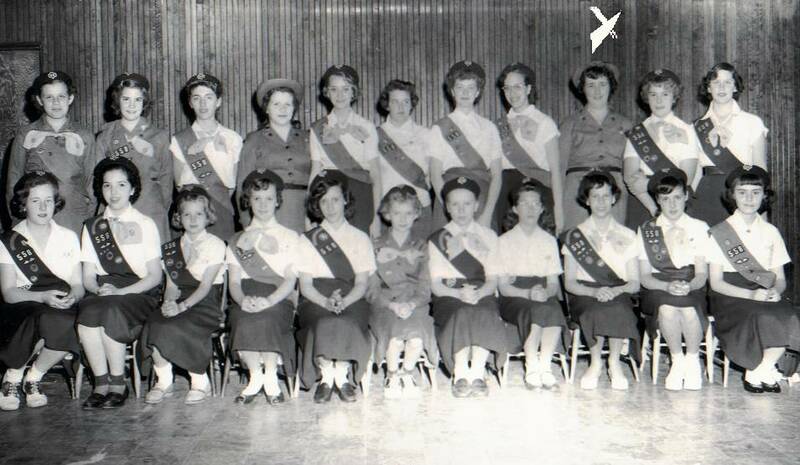 Photos: (1) Marge was our Girl Scout leader of Troop #558. 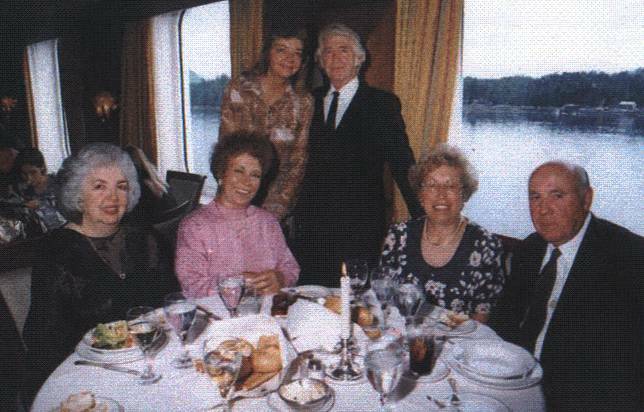 (Marge is the one in above photo with white arrow over her head. 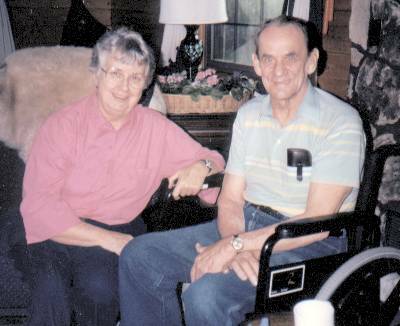 (2) Marge and Mike Krach--1992. 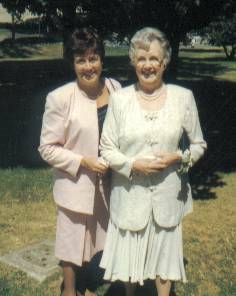 (3) Karen and Marge--Sept., 1995. 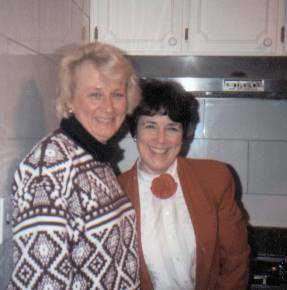 (4) Daughters-Kay and Karen--Dec., 1990. 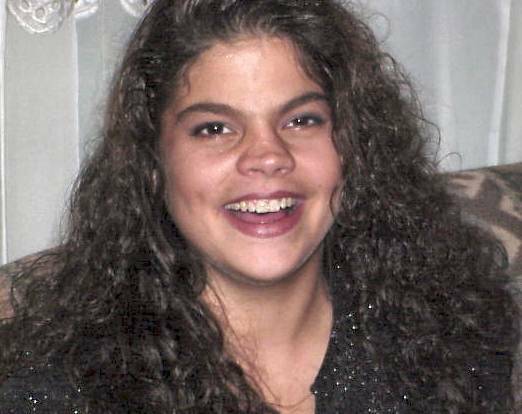 Photos: (1)Karen--teacher picture--1991 (2)Karen and Ang Privitera--Photo taken in Florida. 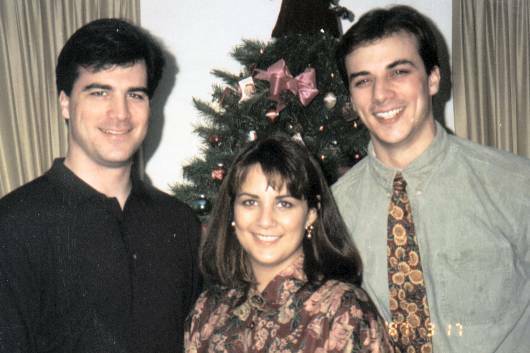 (3)Karen's children--Anthony, Karen Lynn, Michael--taken in March of 87. 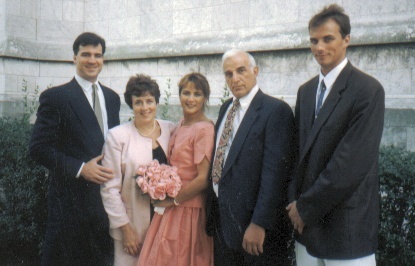 (4)Privitera family in Sept. of 95. 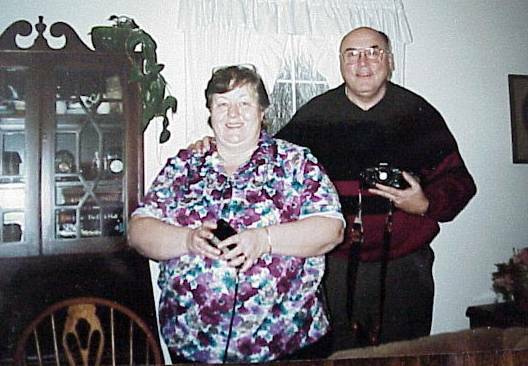 Karen E. Krach married her high school sweetheart, Angelo Privitera in 1963. 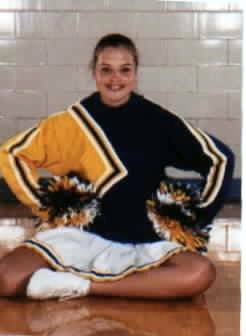 Their children--Anthony, Karen Lynn, and Michael attended Lakewood schools. Both sons graduated from Bowling Green State U. as did their parents. 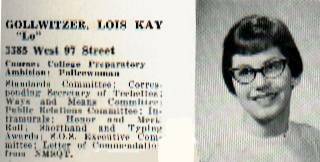 Karen Lynn graduated from Miami U. in Oxford, Ohio. Lakewood is still the Privitera family home base. 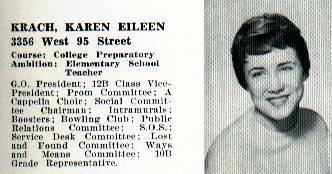 Karen E. was a teacher at Grant Elementary School when she died in 1995. 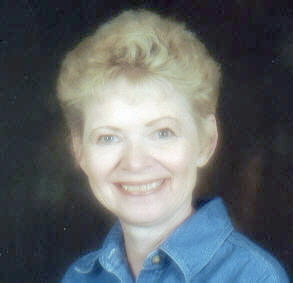 Ang, retired, had been teacher, counselor, and football coach at Lakewood High. 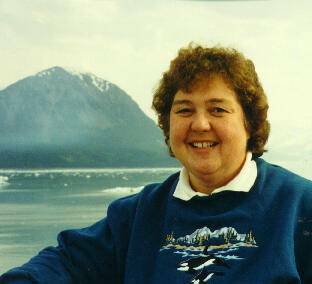 A memorial in Lakewood Park was dedicated to Karen on July 4, 2001, which would have been Karen's 59th birthday. The following article appeared in the Jan.-Feb. 2001 issue of the WTAA newsletter. 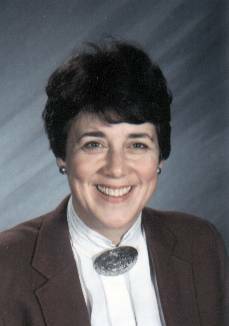 Karen (Krach) Privitera, '60, will live on in a special memorial donation made by her family to Kids Cove playground in Lakewood, Ohio. 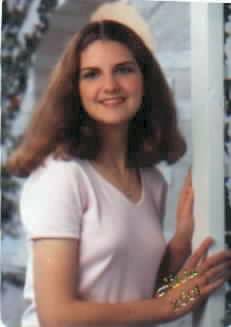 Karen was an award-winning teacher who passed away in 1995. 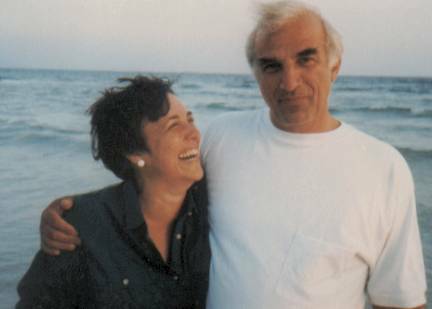 Her husband, Angelo, '58 and children Anthony, Michael, and Karen Lynn made the donation so that her legacy of 24 years of dedicated service in the Lakewood school system would live on for many years. 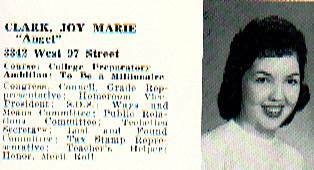 She was named Grant Elementary School "Teacher of the Year" in 1981. 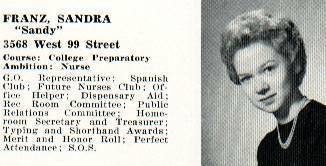 She was president of the Lakewood High School Boosters, founded the Gold Girls Mothers Club, organized fund-raising for the athletics program, and was a founding member of the Lakewood Animal Shelter. Angelo was a Lakewood H.S. teacher and served as the head football coach from 1971-74.